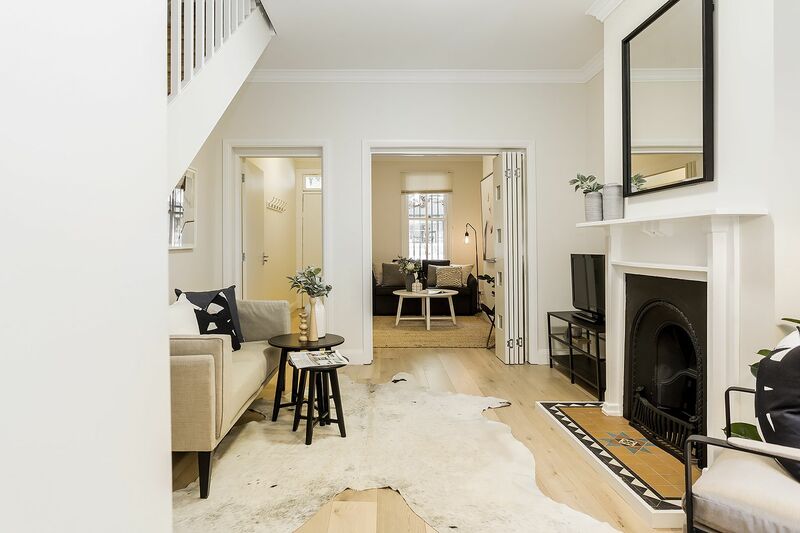 Located in a highly desirable pocket of Darlington, this beautifully presented family home represents an extraordinary opportunity to purchase into a great city fringe location. 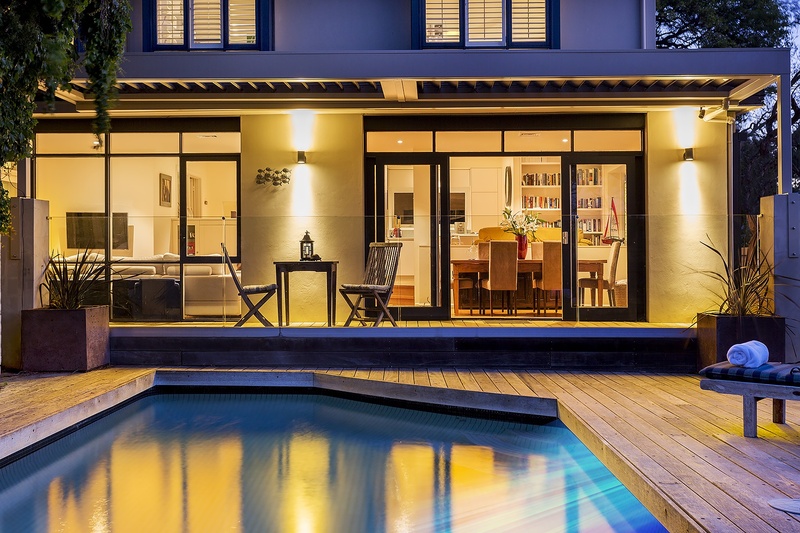 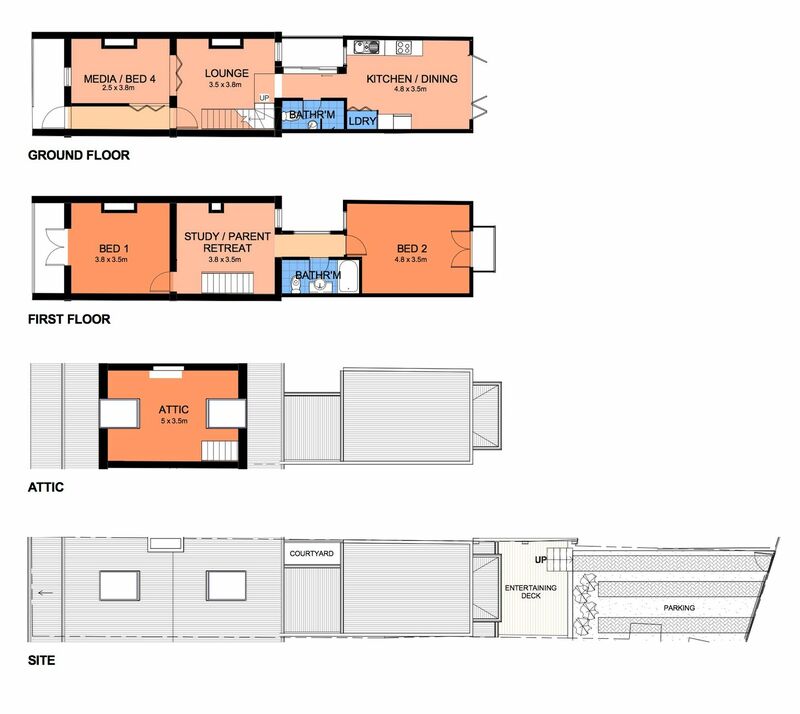 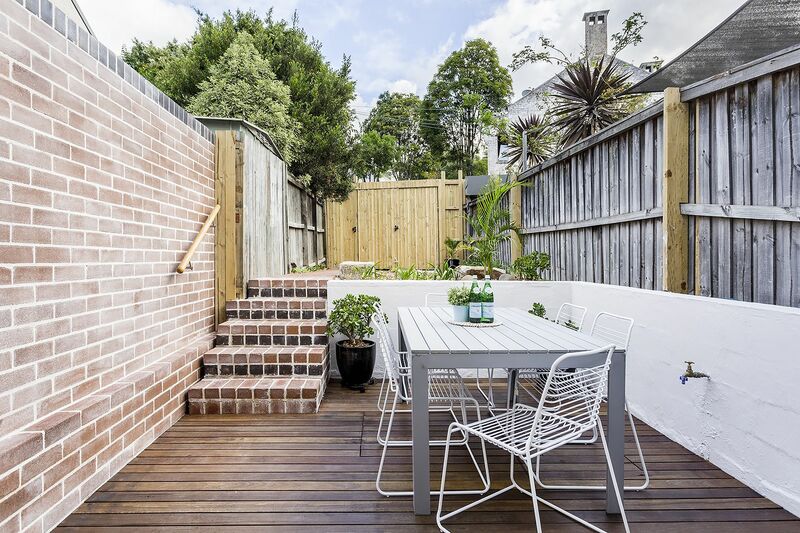 An idyllic layout that brings effortless flow from the front of the home all the way through to the rear of the property. 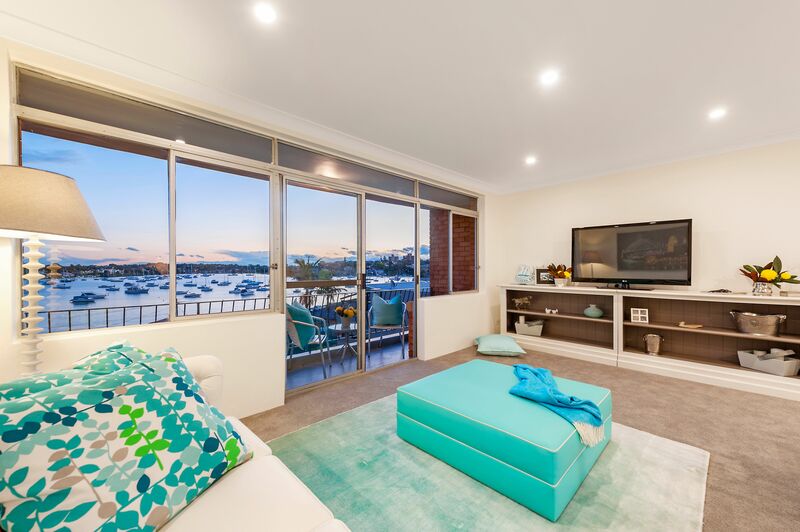 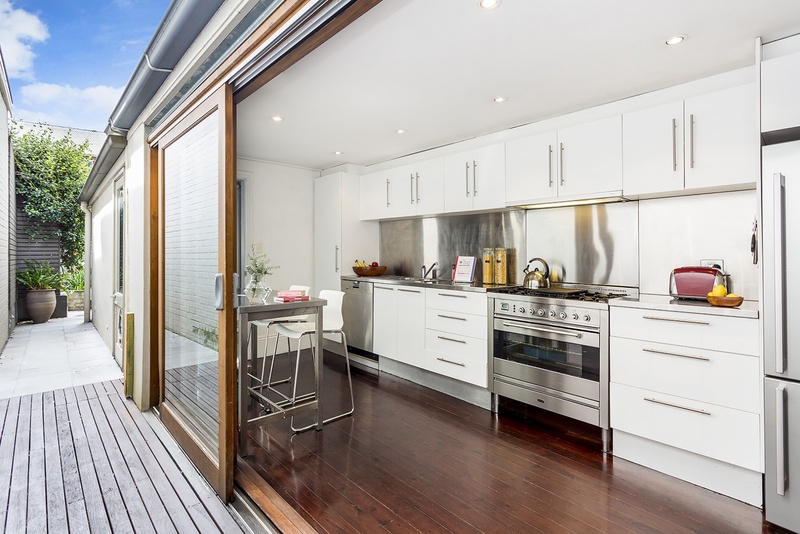 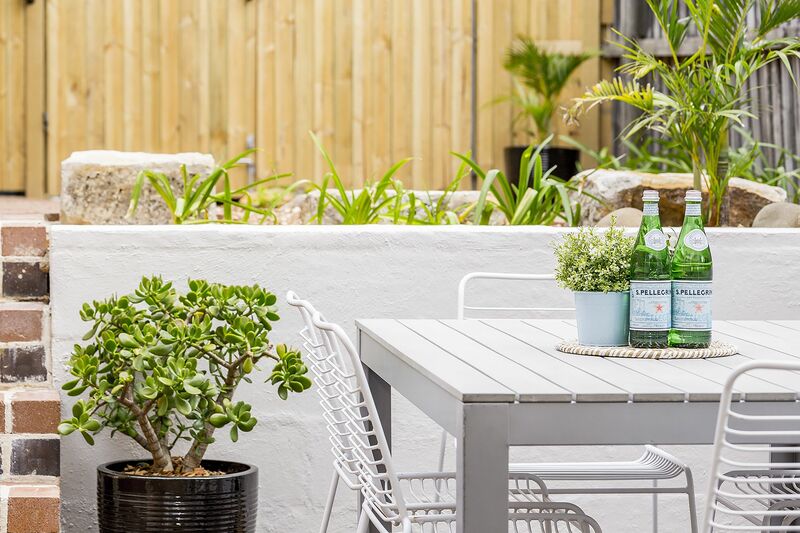 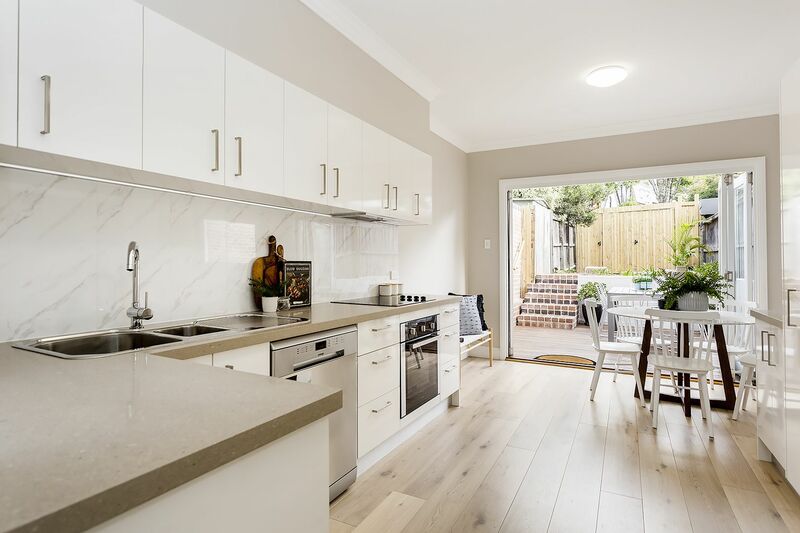 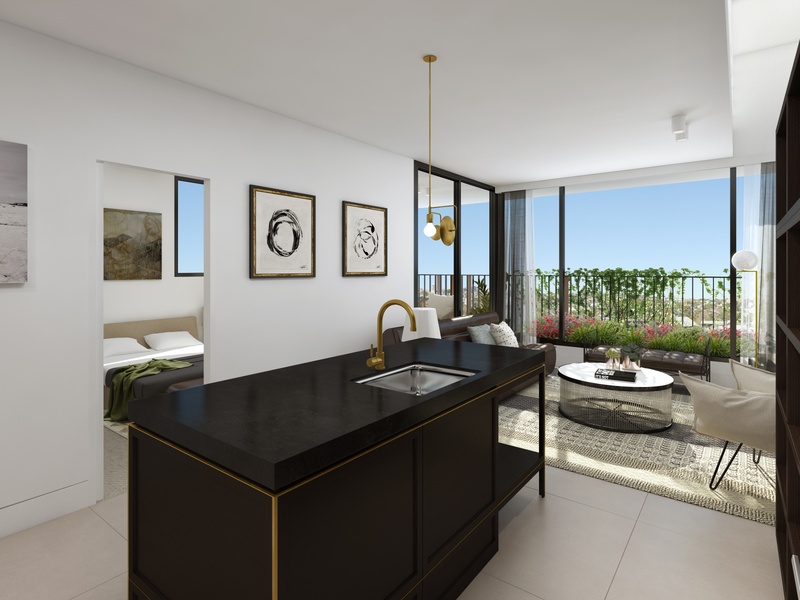 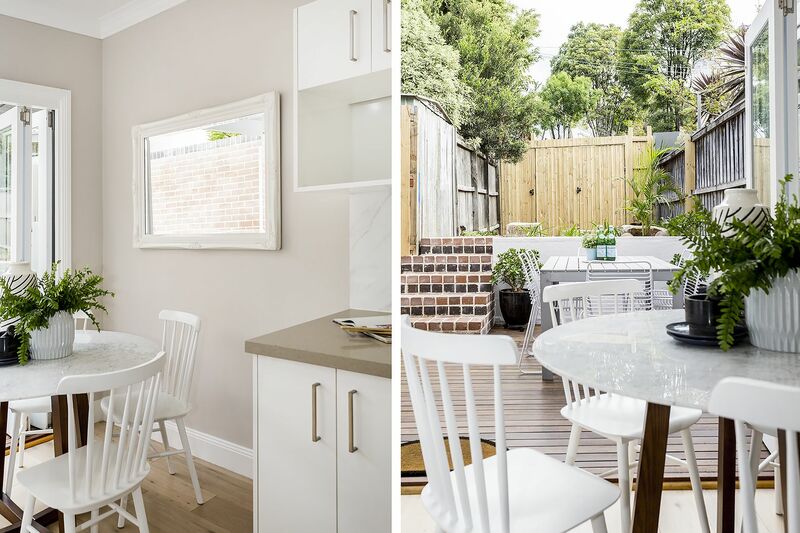 Easy entertaining with a large eat-in kitchen plus european appliances (combo of Ceaser stone + marble splashback) opening to your very own alfresco courtyard. 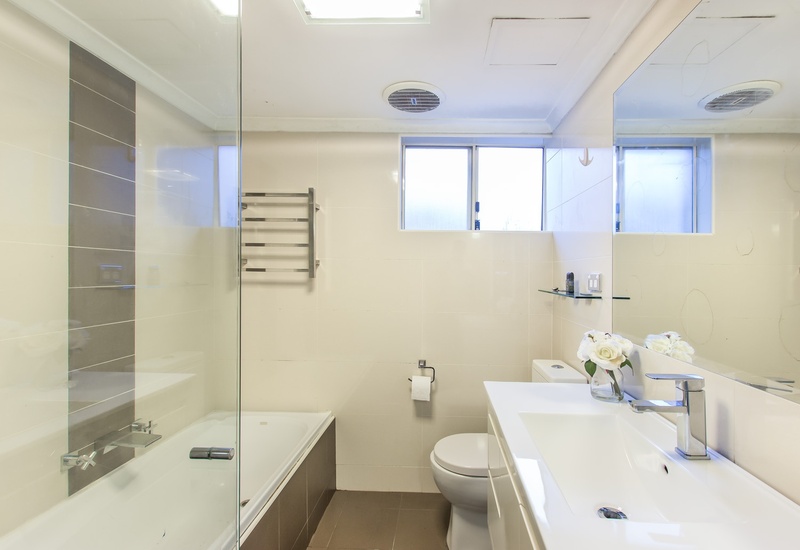 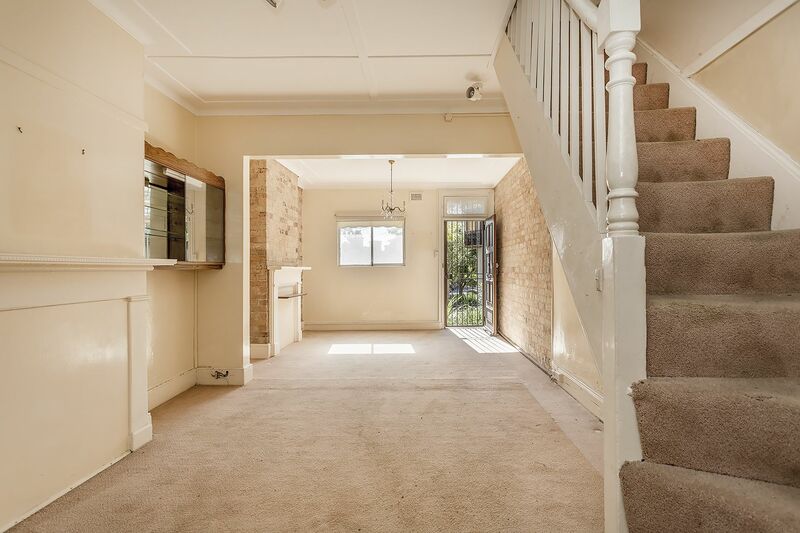 Accommodation includes 2 double bedrooms plus attic bedroom (master & 2nd with built-ins/attic with AC) optional bedroom 4 or media room on ground floor, plus study. 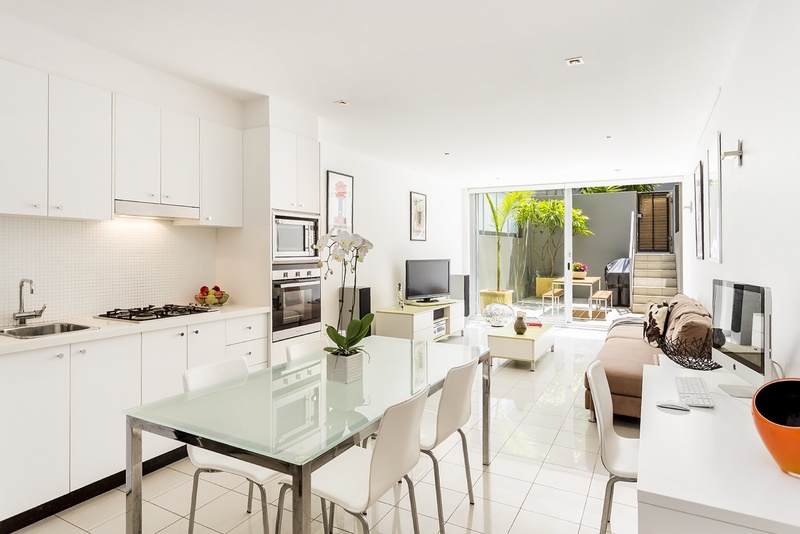 A truly fantastic family home or Investment. 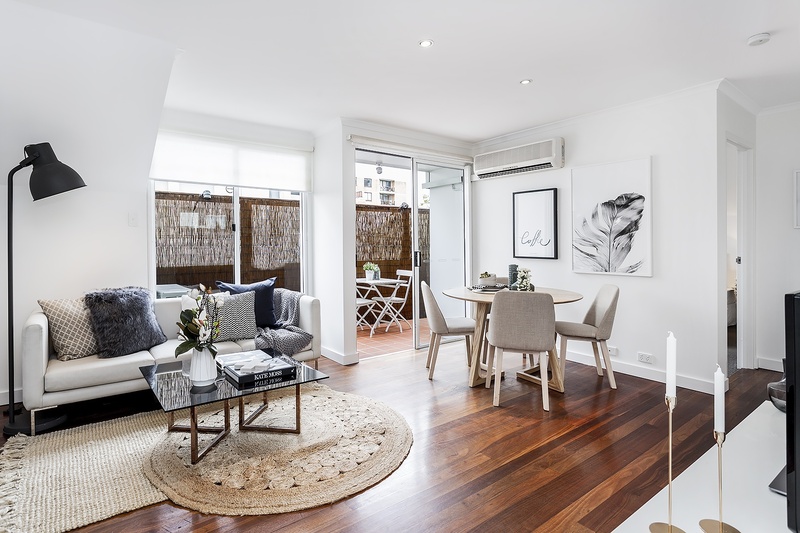 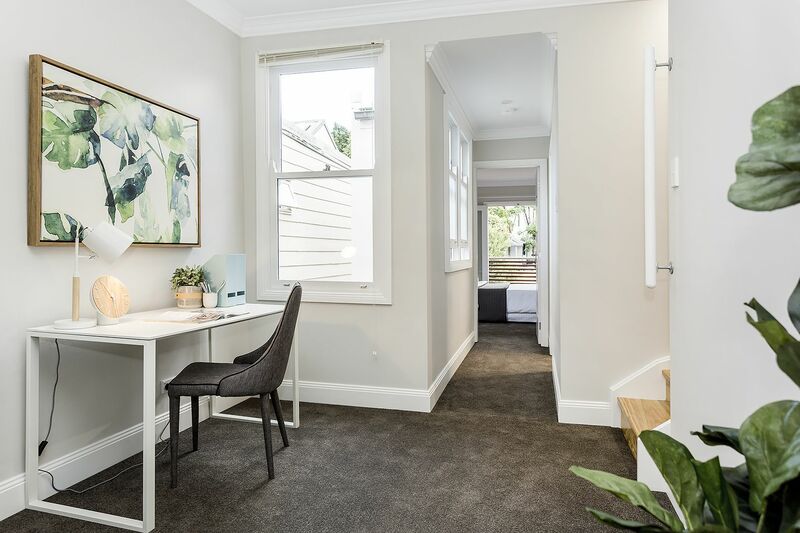 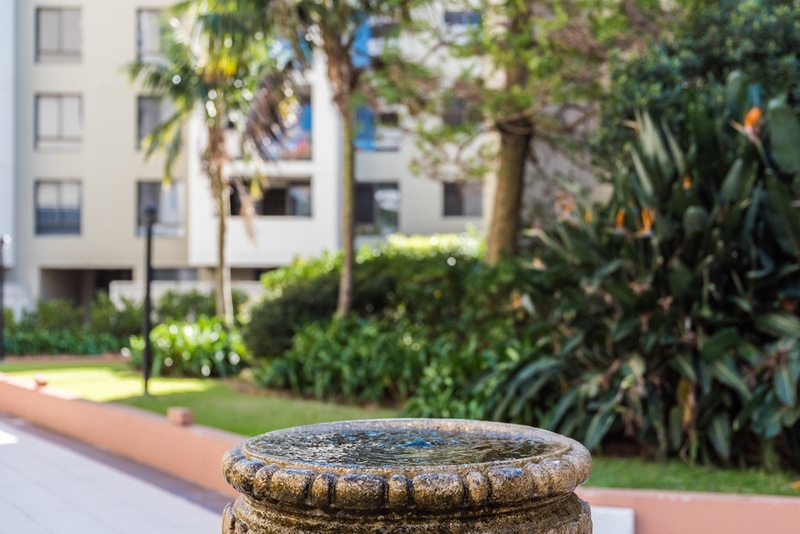 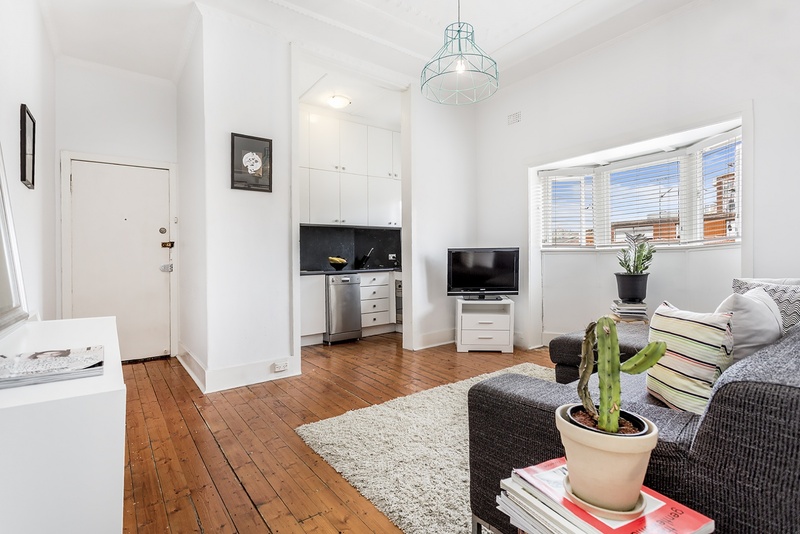 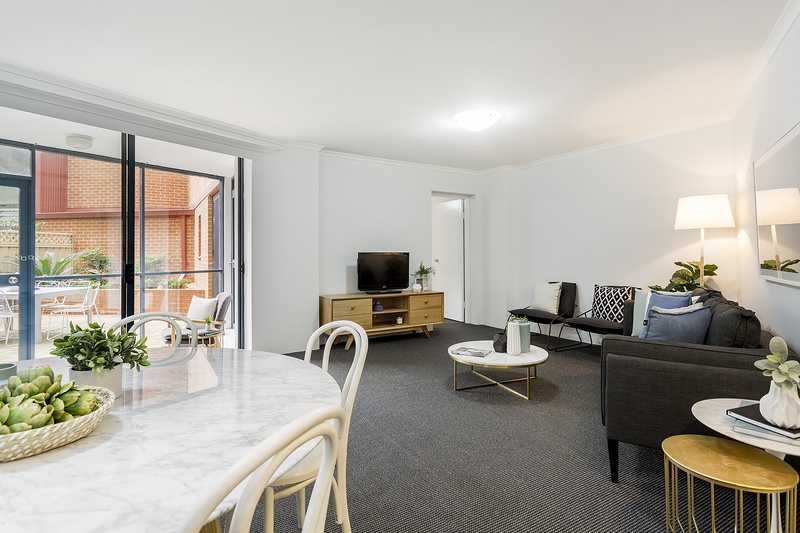 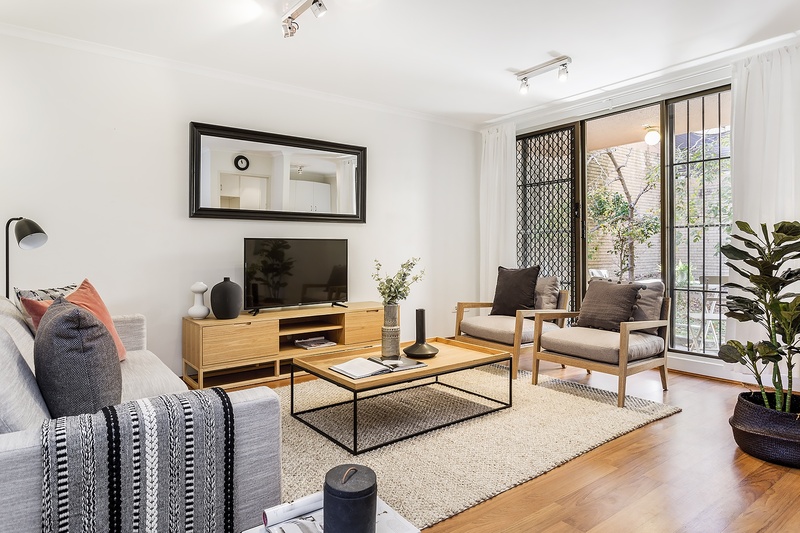 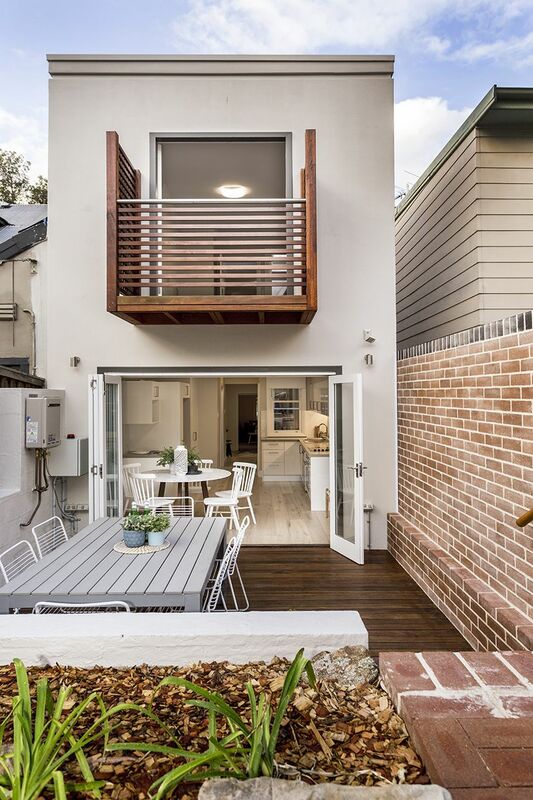 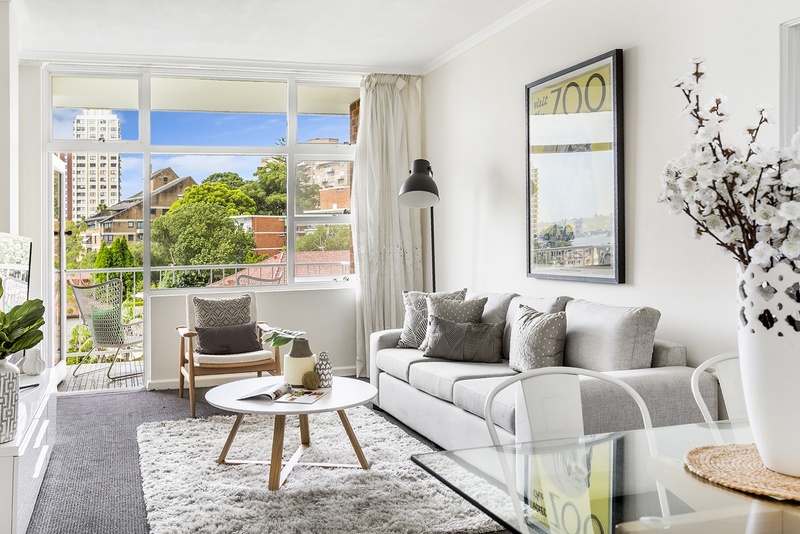 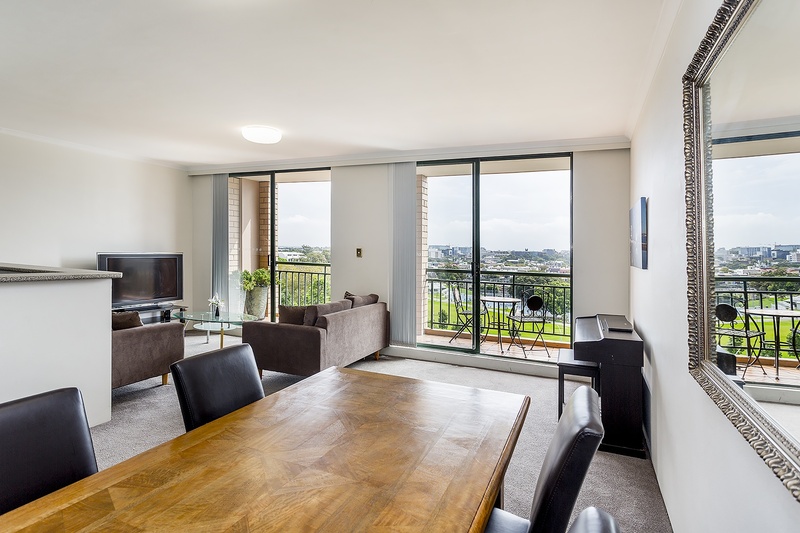 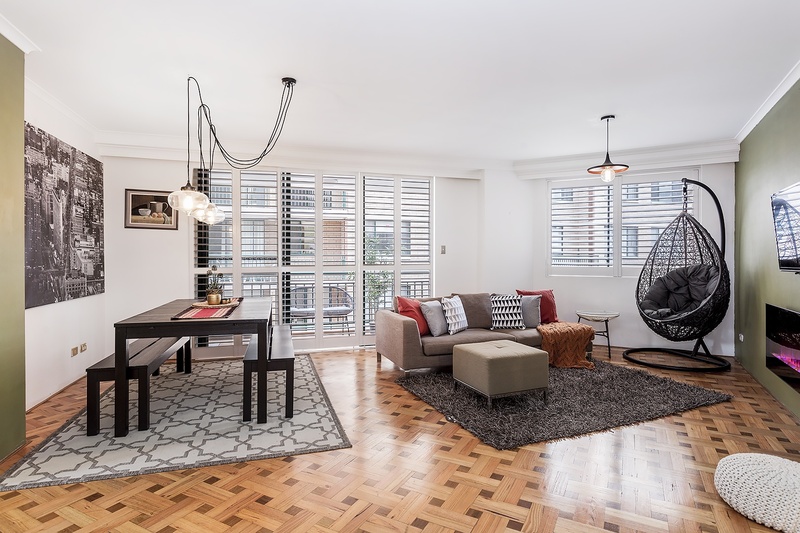 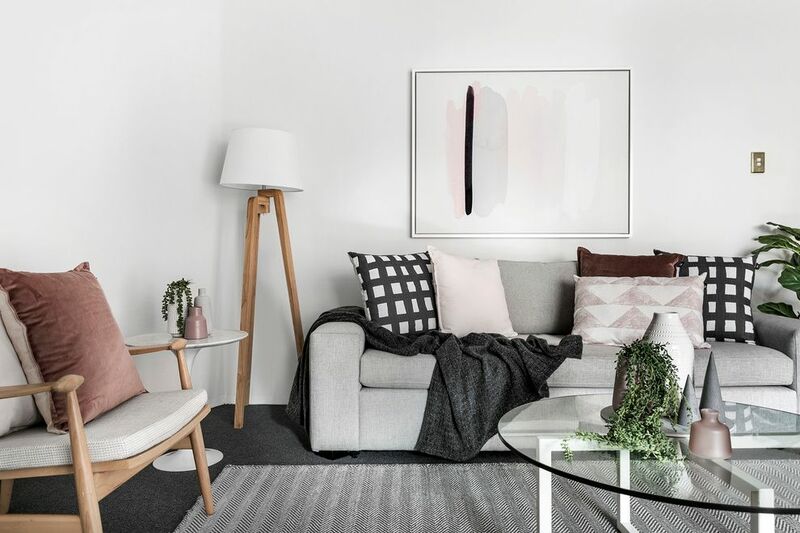 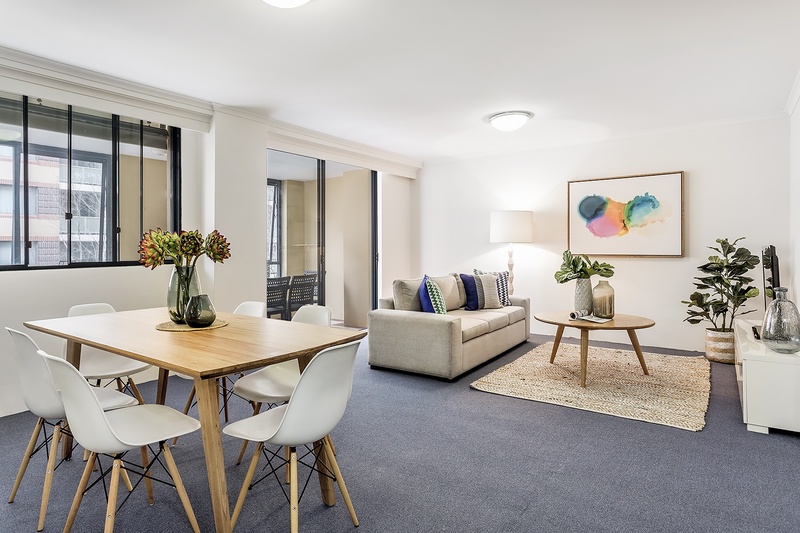 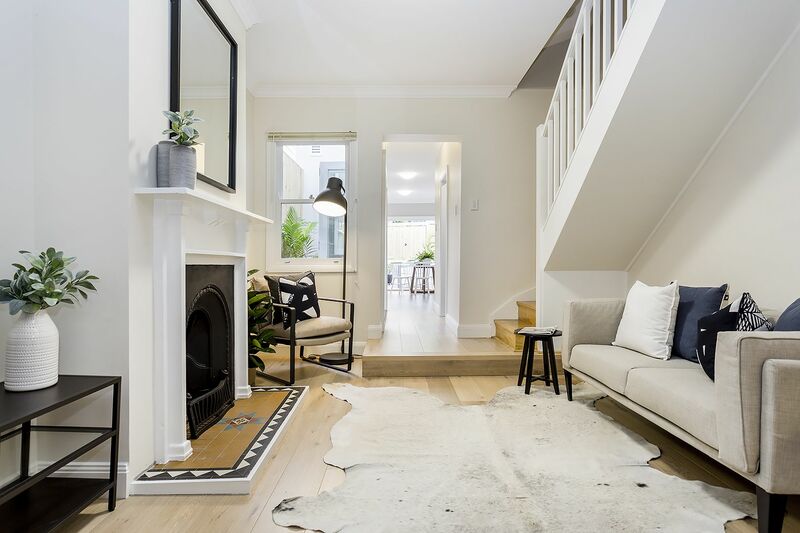 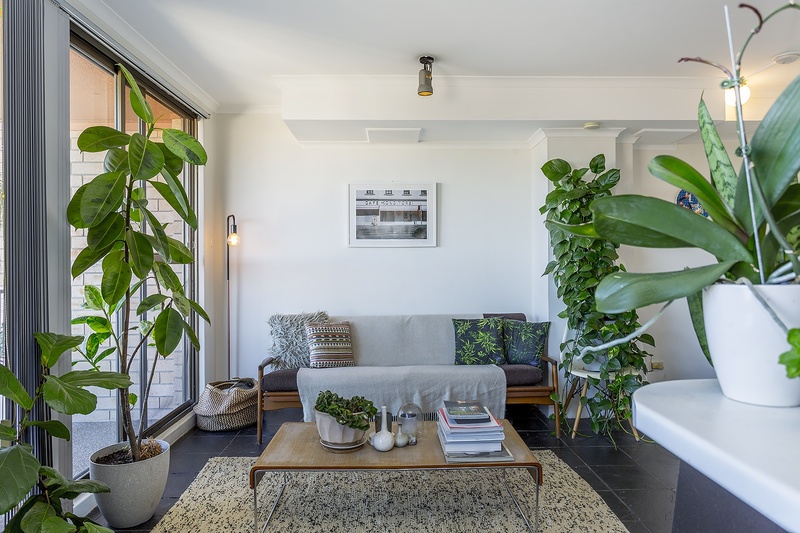 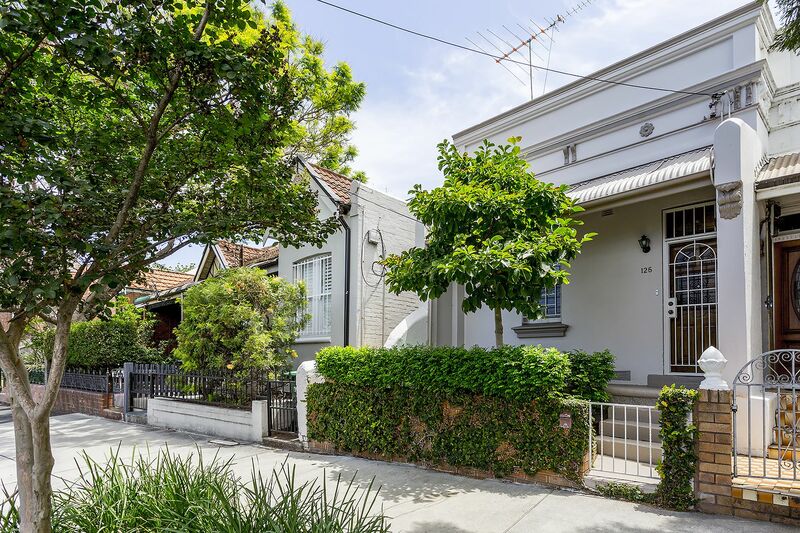 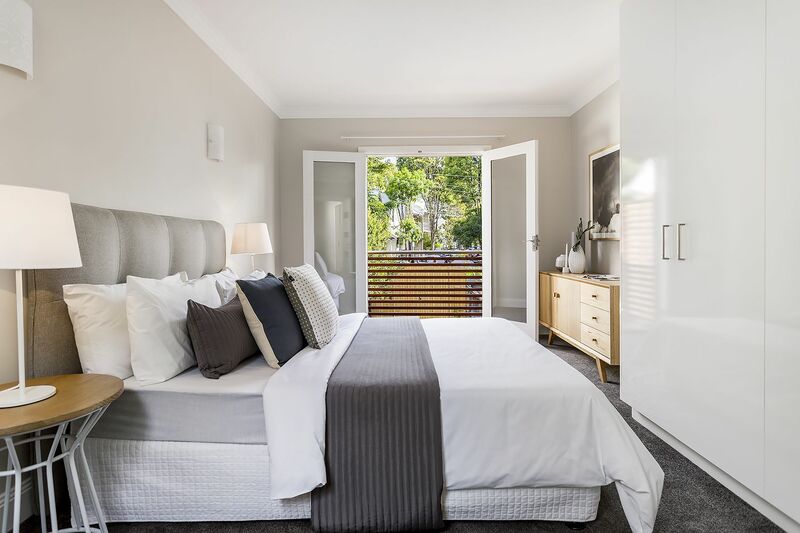 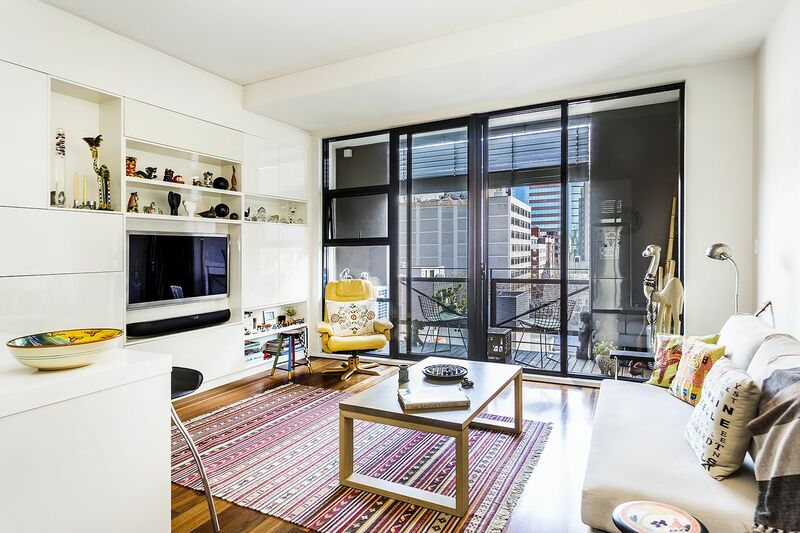 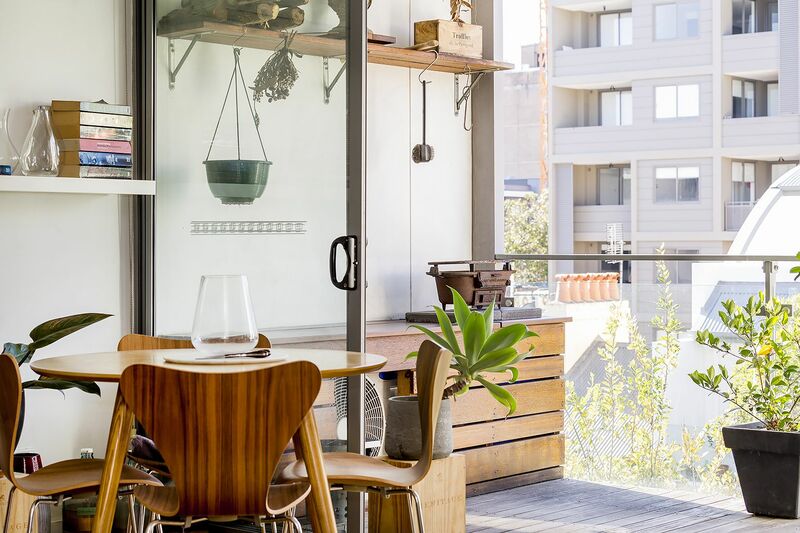 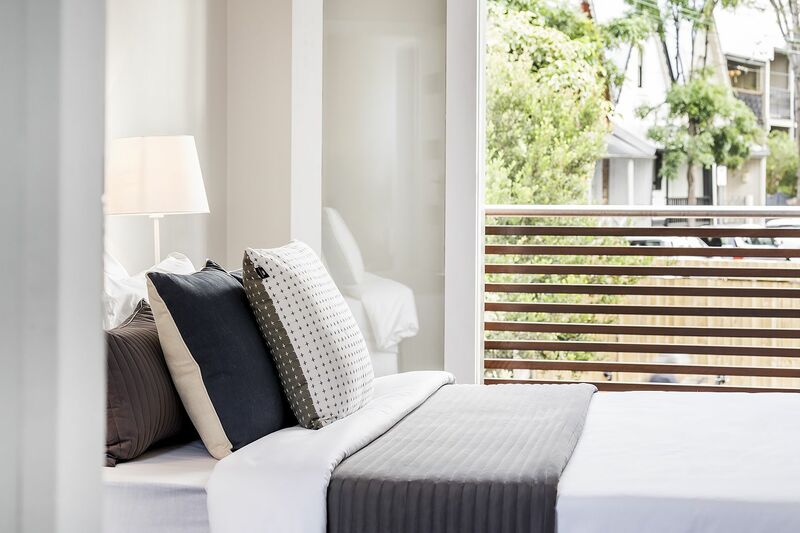 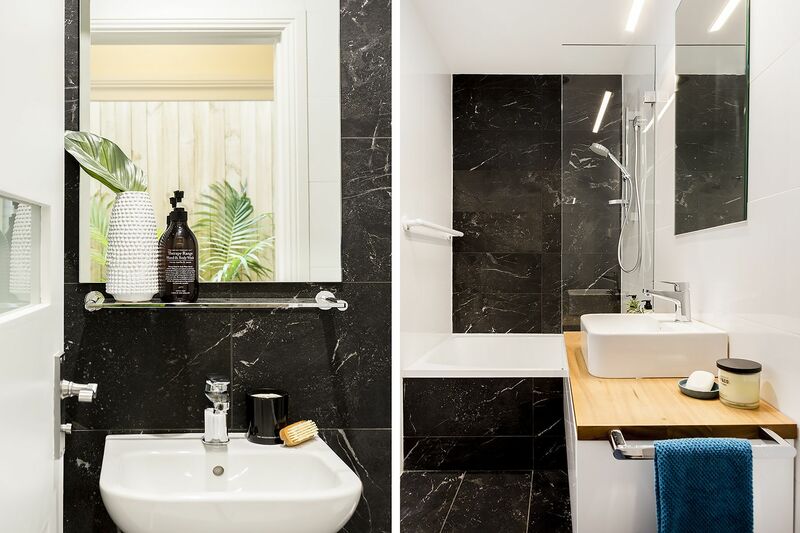 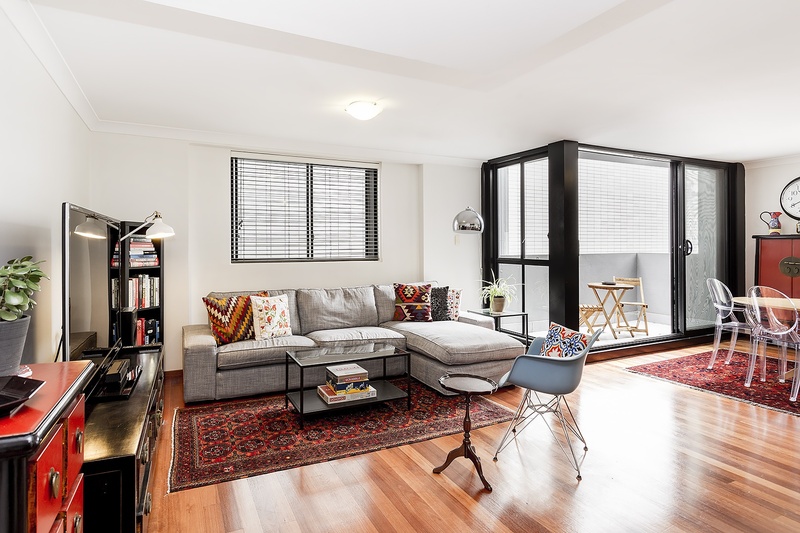 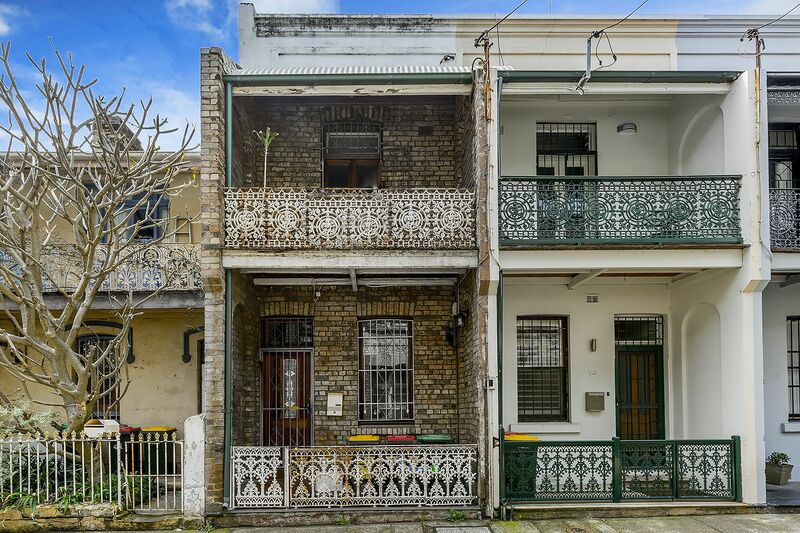 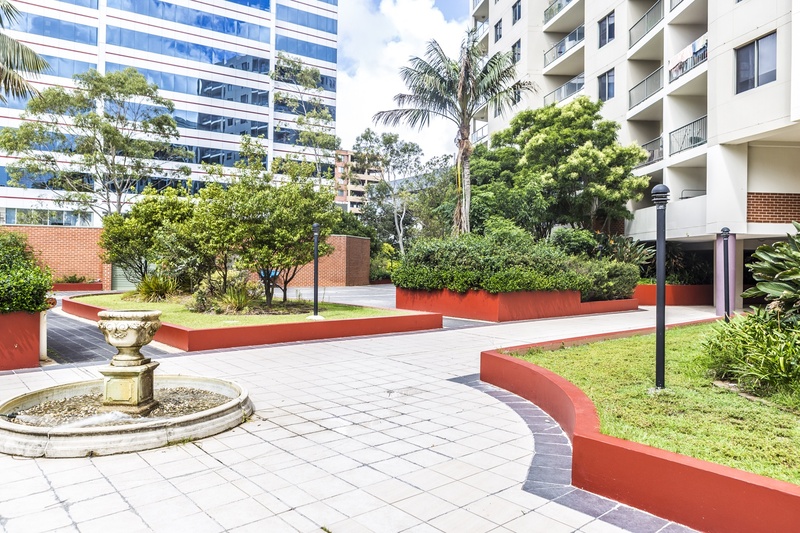 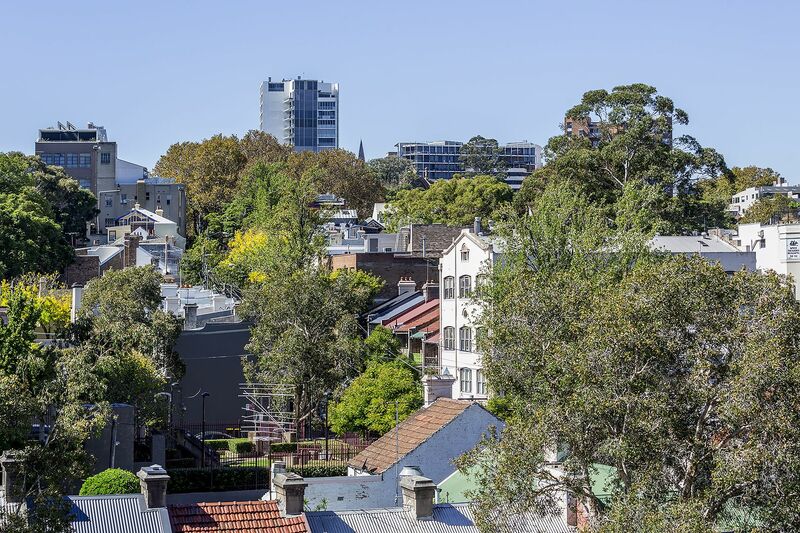 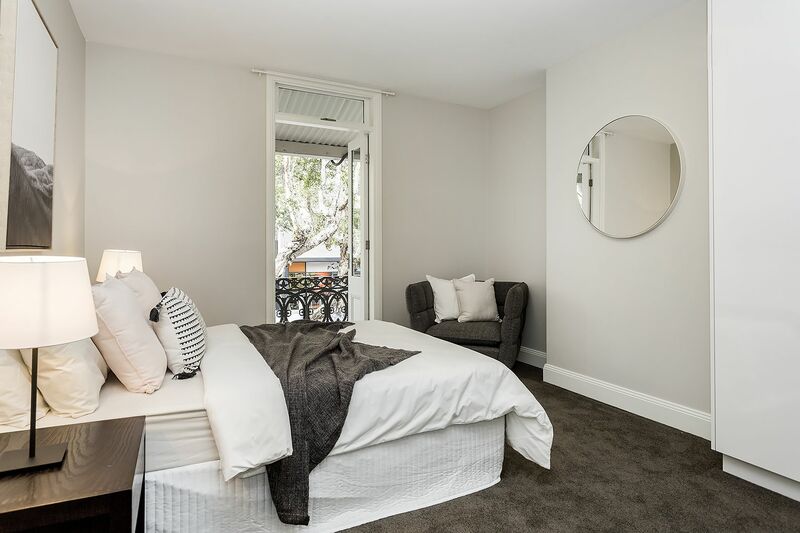 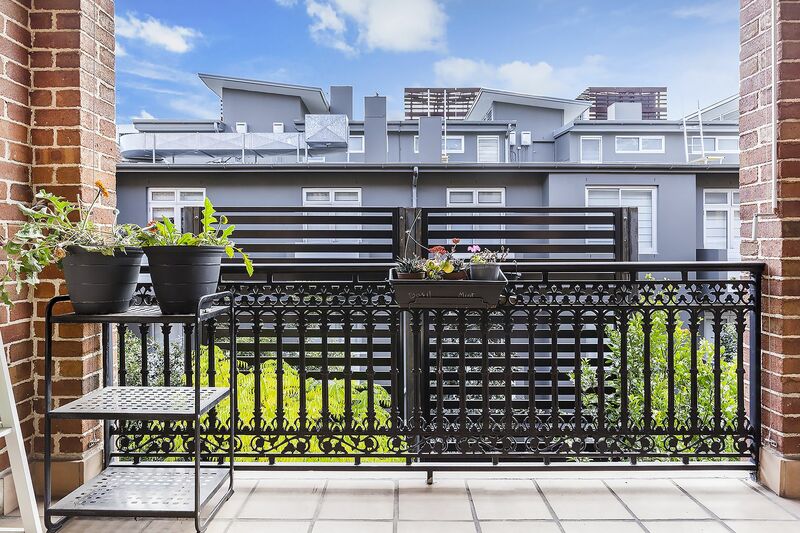 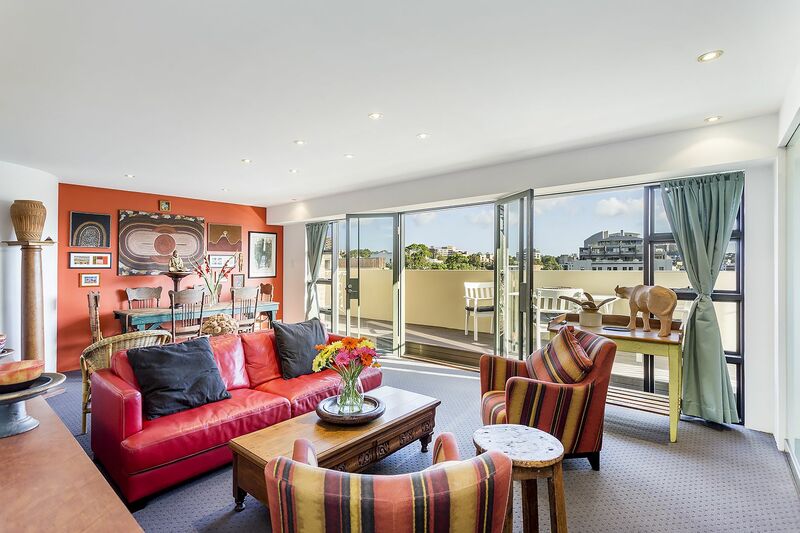 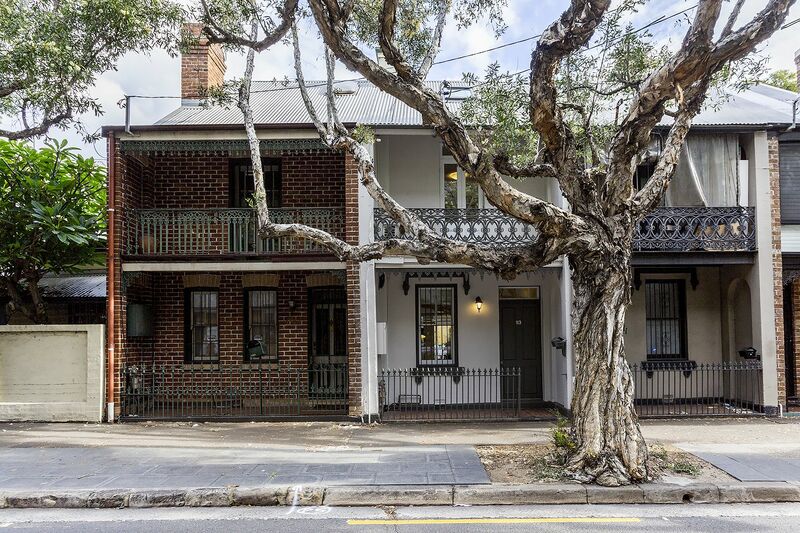 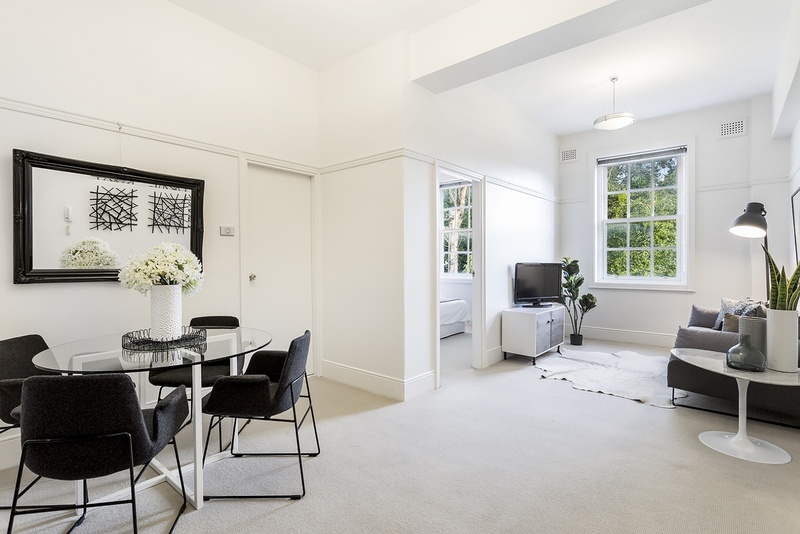 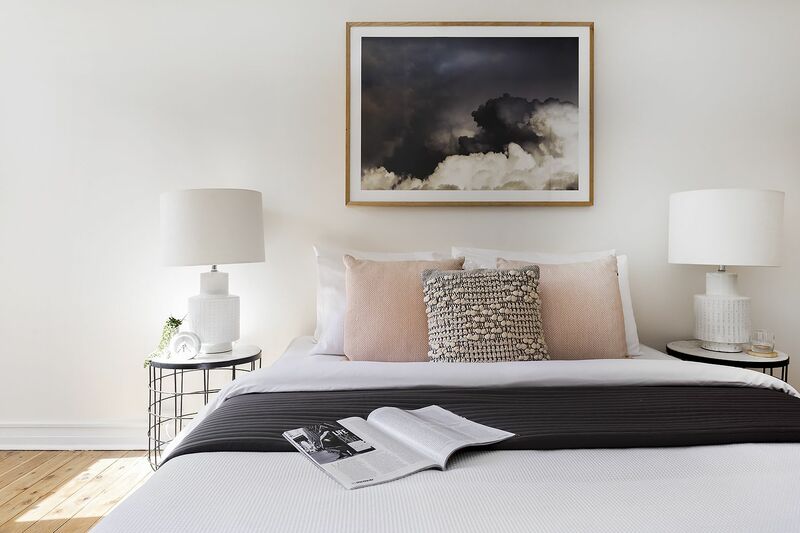 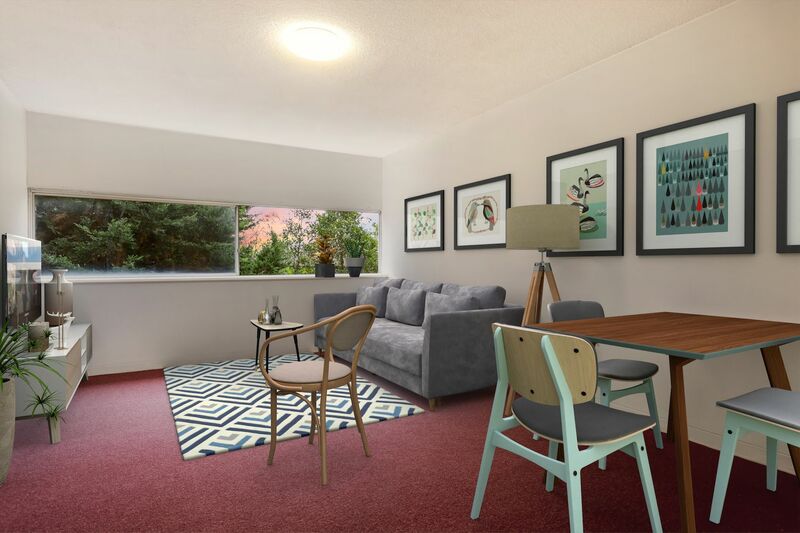 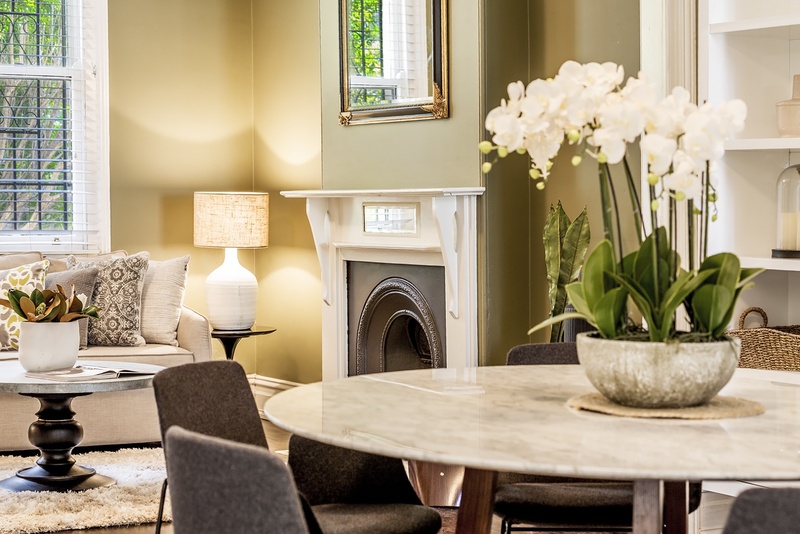 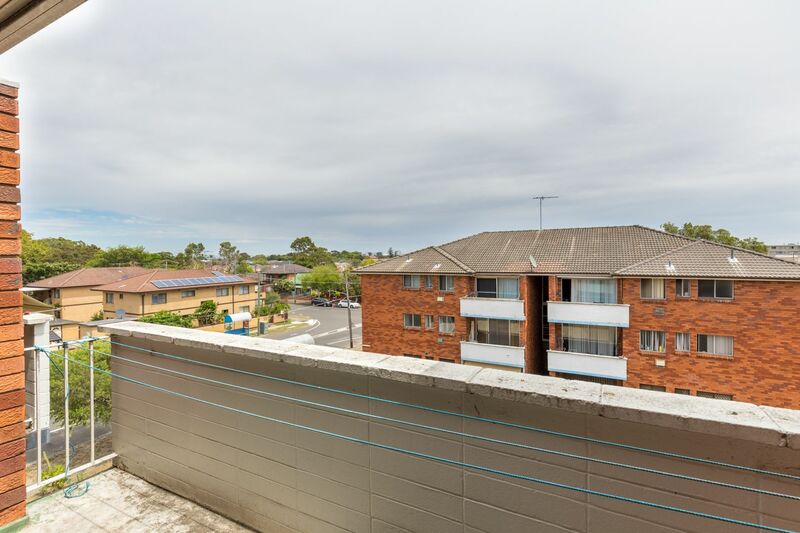 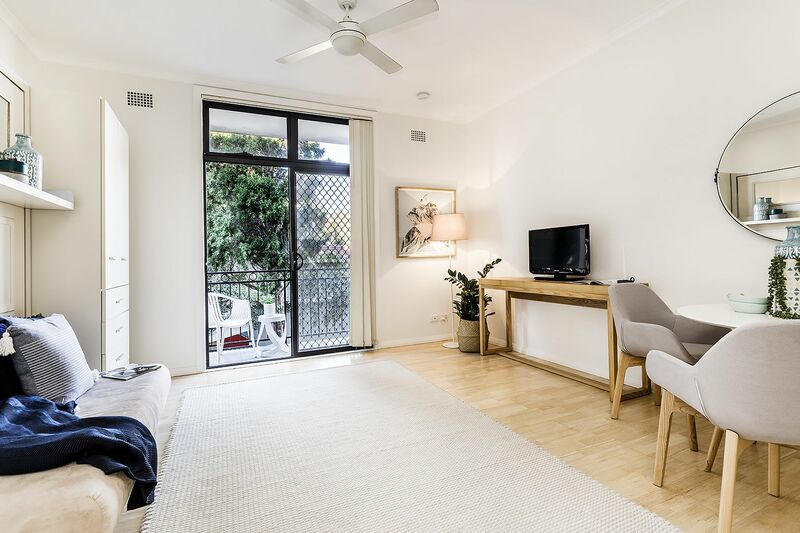 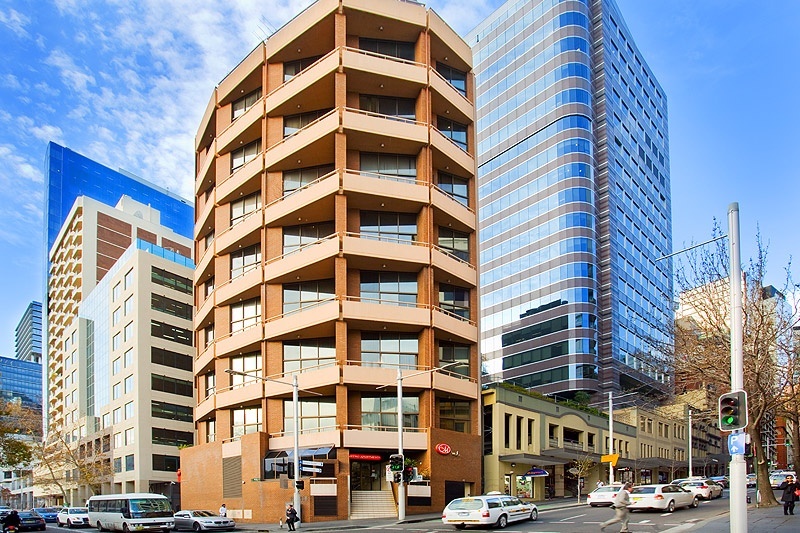 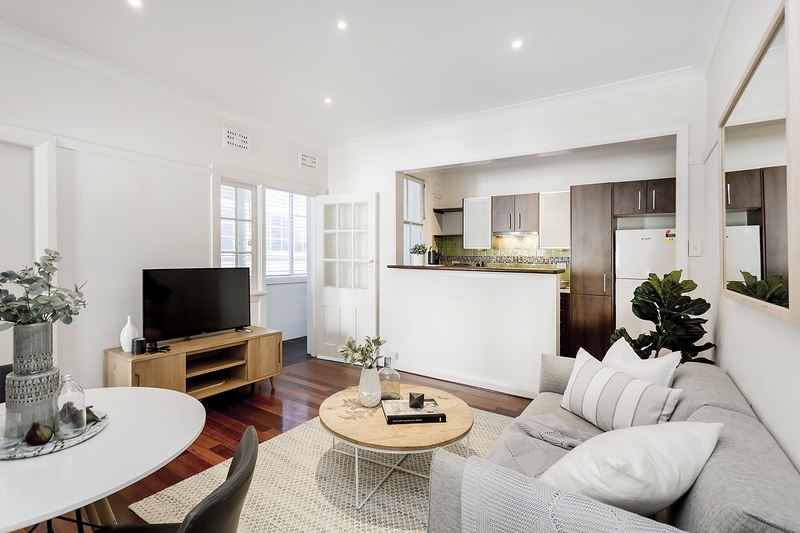 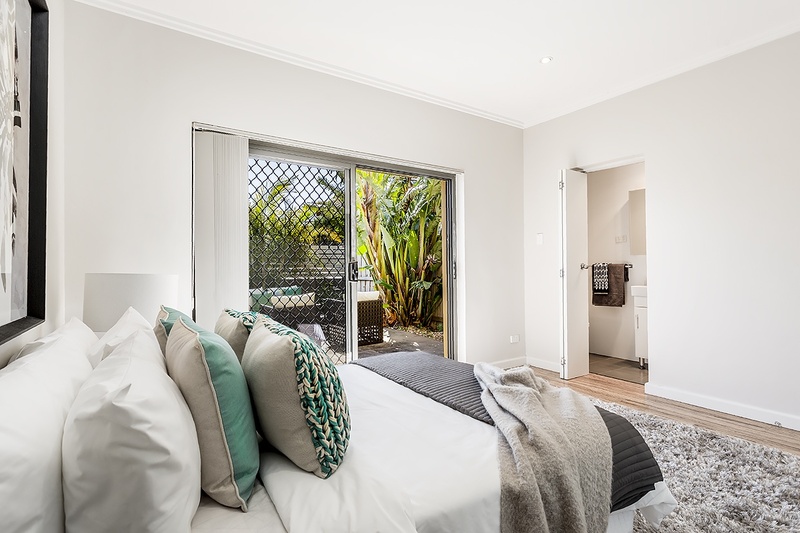 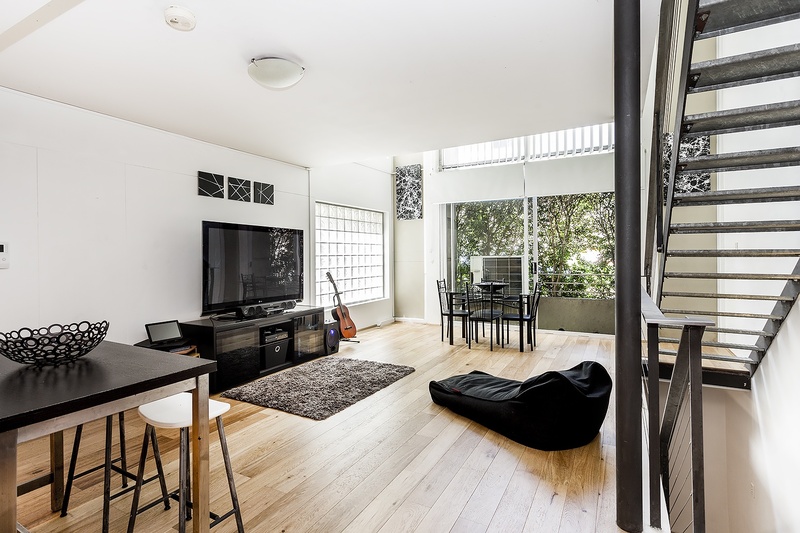 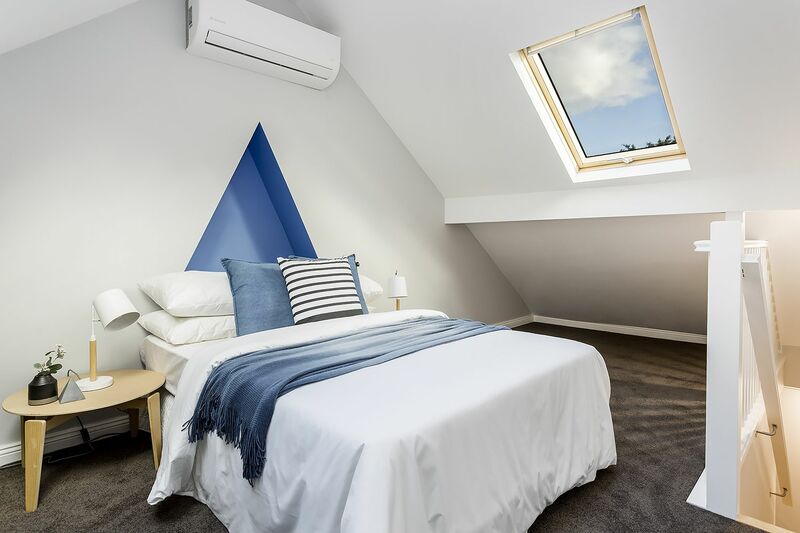 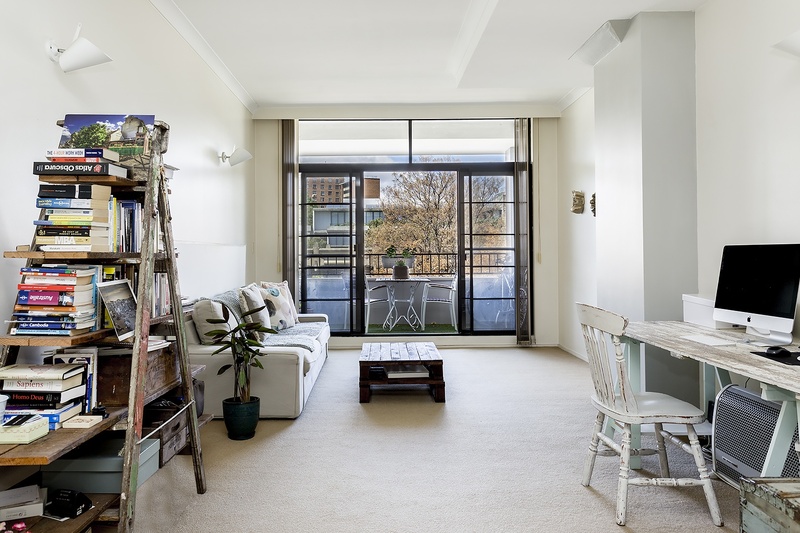 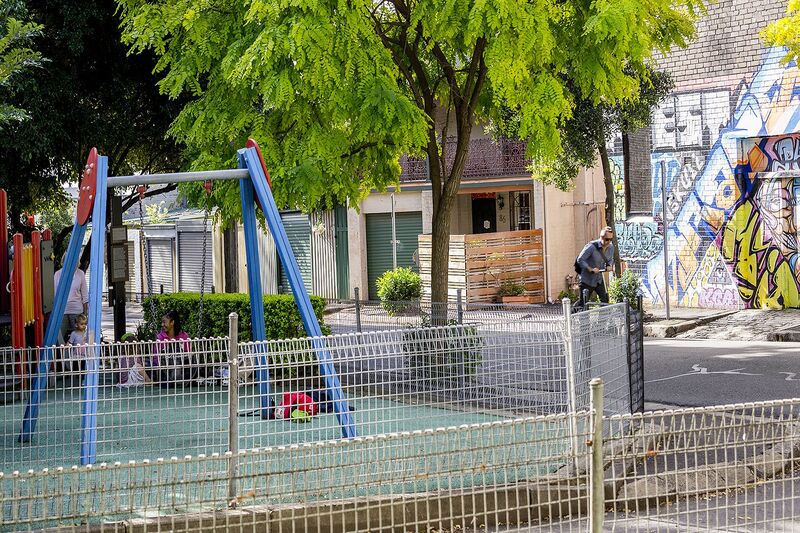 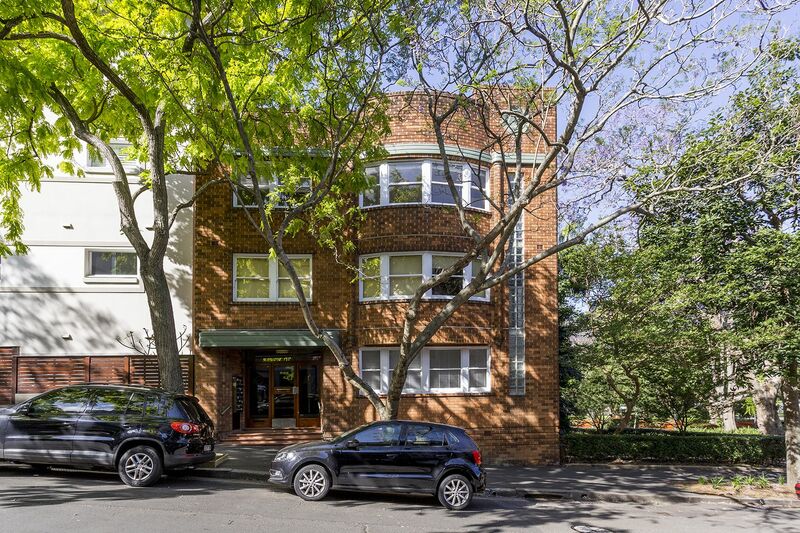 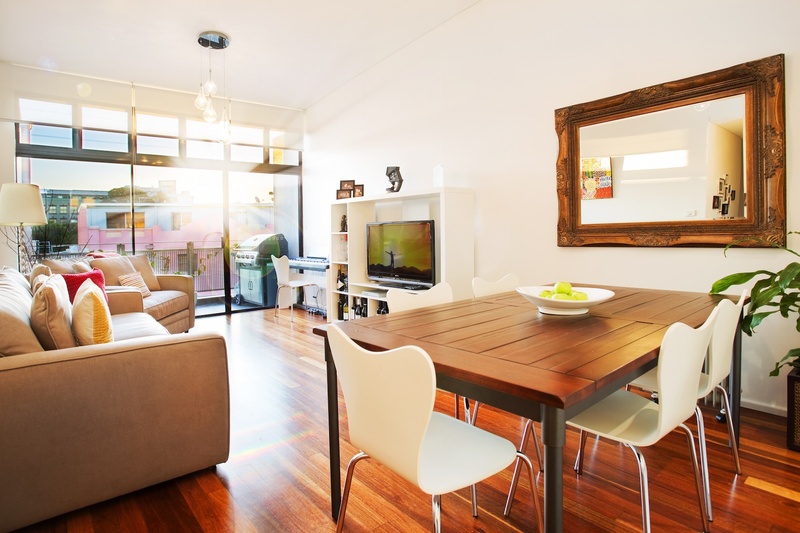 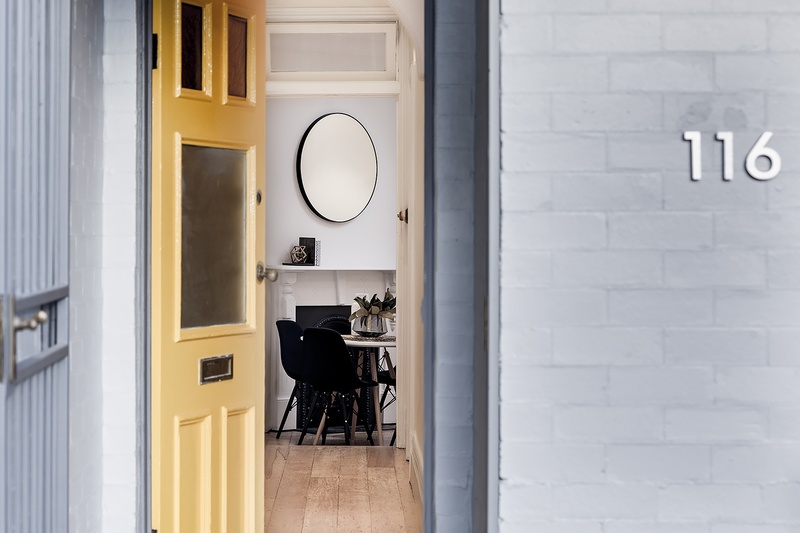 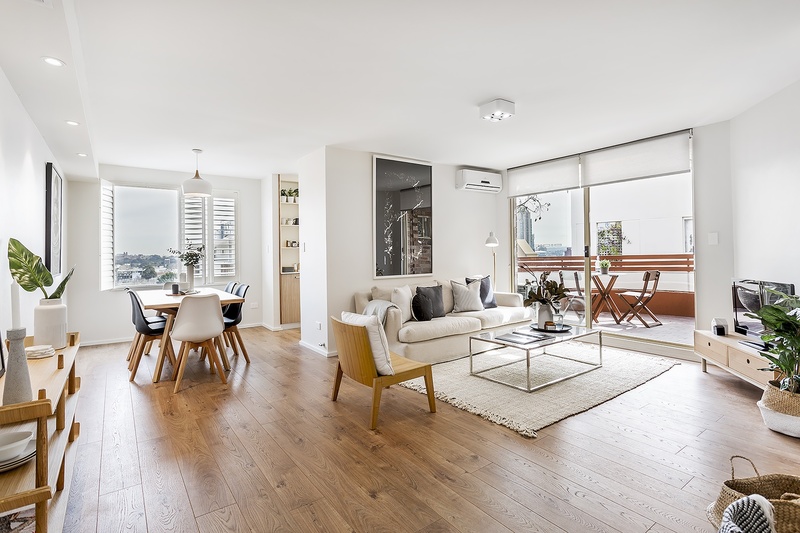 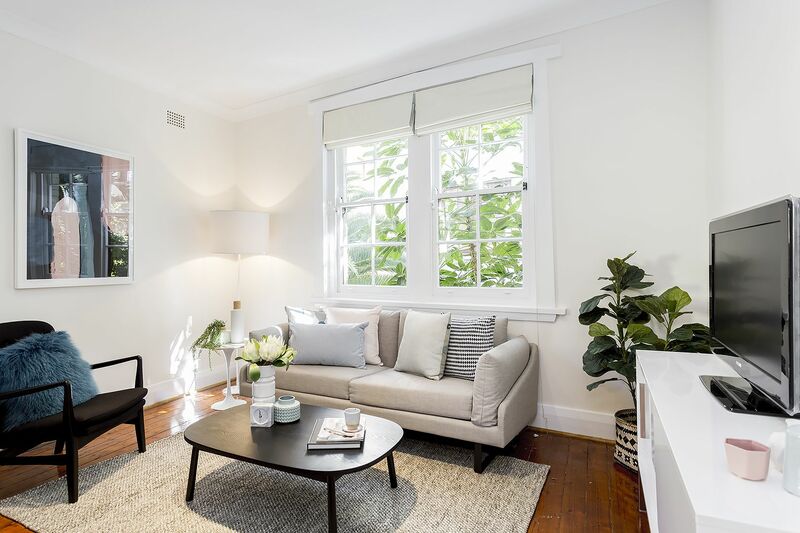 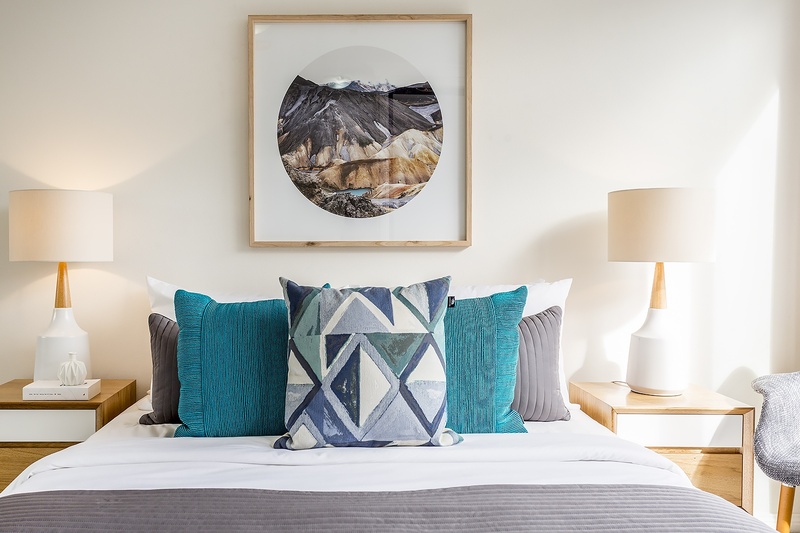 Location is convenient and cool, only a short stroll to the vibrant hubs of Darlington/Chippendale, North Newtown, Surry Hills and Glebe, lets you choose from an endless array of Inner City delights. 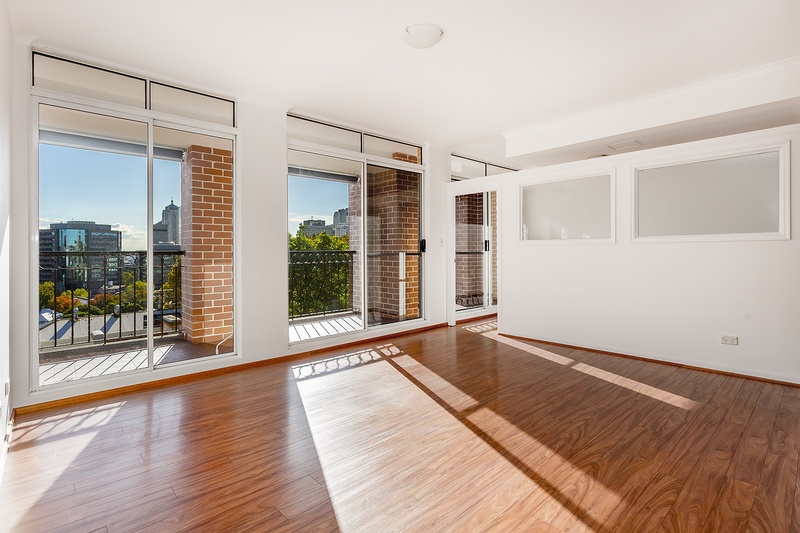 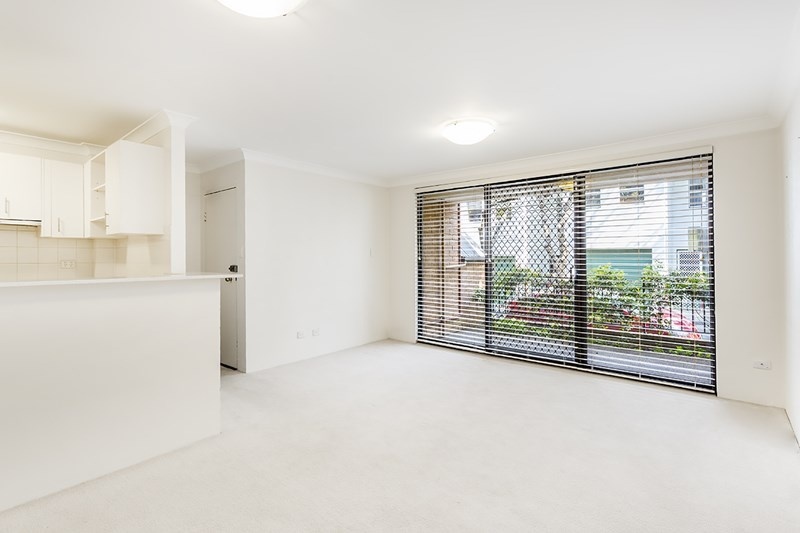 A solid investment or superb lifestyle opportunity just footsteps to Sydney Uni, UTS, RPA Hospital, and Redfern train station.